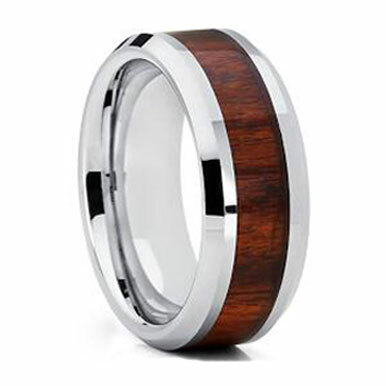 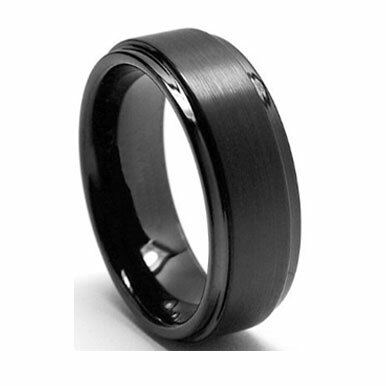 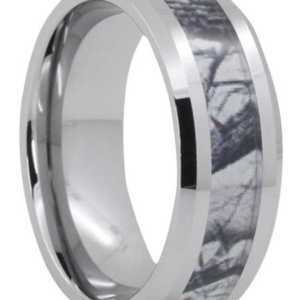 8 mm, Tungsten Carbide, Deer Antler Design and comfort fit. 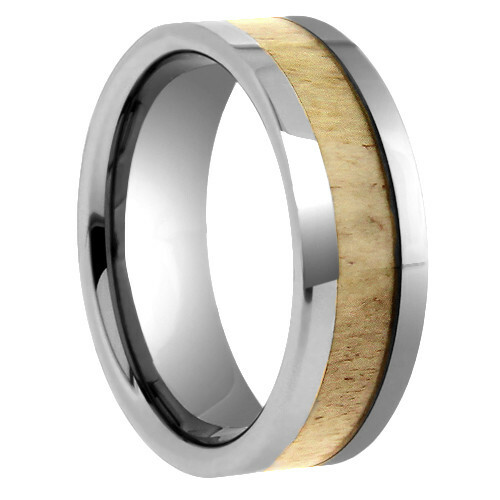 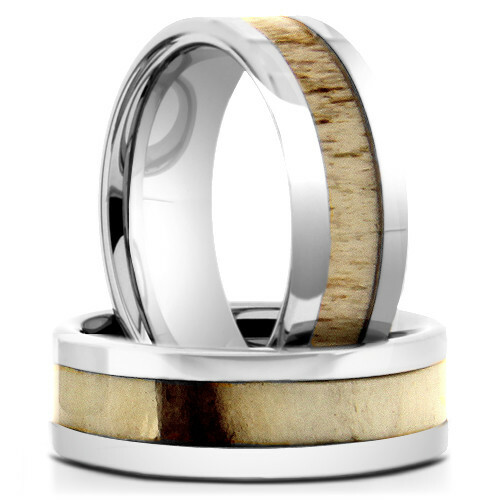 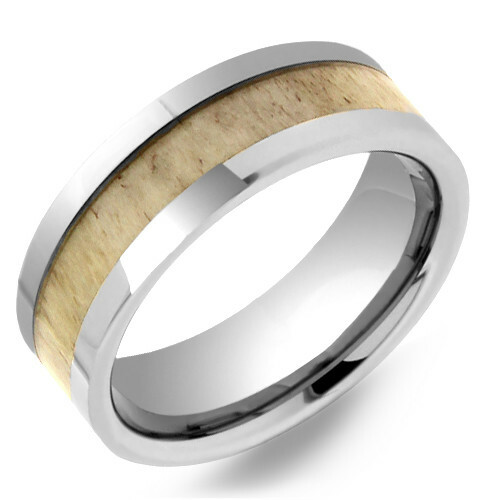 NOTE: This is genuine antler inlay and as such each ring will differ in final color – some lighter some darker. 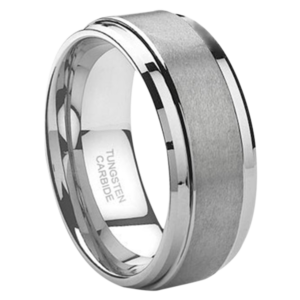 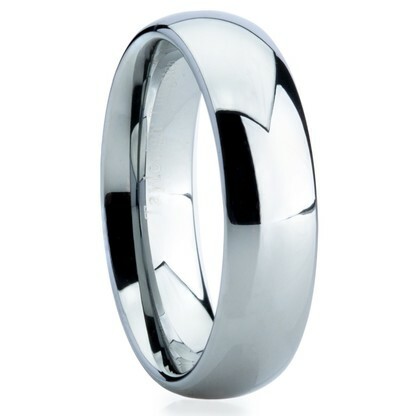 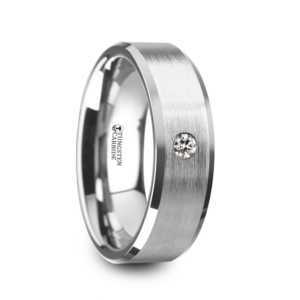 Your individual ring will NOT look exactly like the one pictured.